A convicted murderer who escaped for a third time from prison has been captured, law enforcement authorities said Tuesday. PORTLAND, Maine (AP) — A convicted murderer who escaped for a third time from prison has been captured, law enforcement authorities said Tuesday. 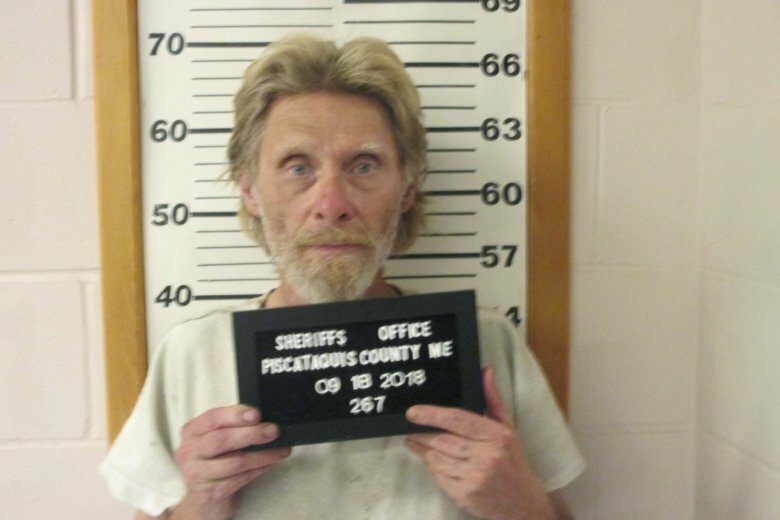 A sheriff’s deputy found 65-year-old Arnold Nash walking along a road Tuesday morning in Dover-Foxcroft, in Piscataquis County, state police spokesman Steve McCausland said. He was last seen Thursday evening at the minimum-security unit at Mountain View Correctional Facility in Charleston, several miles down the road from where he was found. Nash was serving a 45-year sentence for killing his former neighbor in 1991. He was due to be released next year and had previously escaped from Maine Correctional Center in Windham in 1973 and from the Maine State Prison in 1981. Nash was taken to Piscataquis County Jail, McCausland said. The Maine Department of Corrections will attempt to determine where Nash has been since Thursday night, he said. Nash has been charged with escape, which is a felony, said Piscataquis County Chief Deputy Robert Young. He has been transferred to the custody of the Department of Corrections, said Young. It was unclear on Tuesday morning what Nash’s next stop would be or whether he was represented by a lawyer, he said. Corrections Commissioner Joseph Fitzpatrick floated the theory on Monday that Nash had spent much of his life in prison and that his escape may have been his way of ensuring he would go back to prison. Nash was due to be released in December 2019, thanks to credits for time served in jail and good behavior. He was convicted of killing the neighbor in North Sullivan, a small community about 145 miles northwest of Portland. This story has been corrected to show Robert Young is chief deputy, not sheriff.